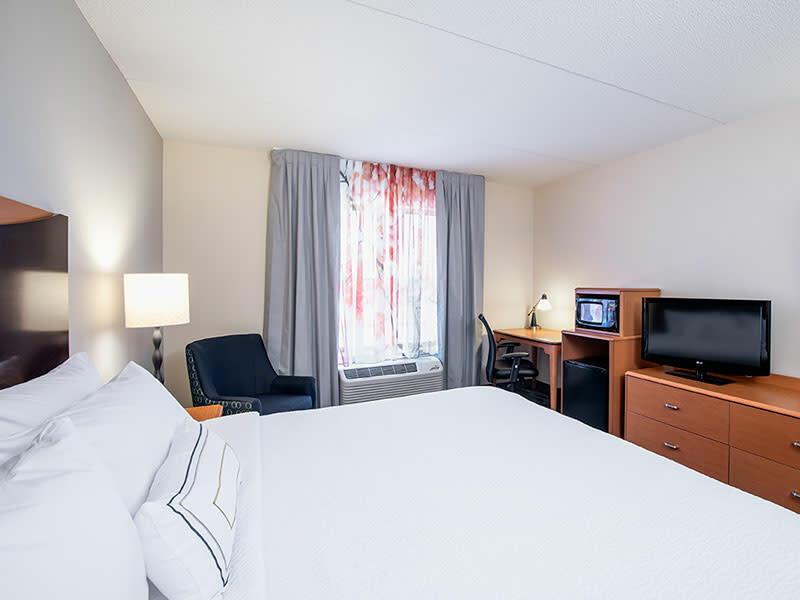 Located close to the James Armstrong Richardson Winnipeg International Airport, Polo Park Shopping Centre, Assiniboine Park & Zoo and many other attractions &restaurants the Fairfield In & Suites is the right choice for you to call home while visiting Winnipeg. 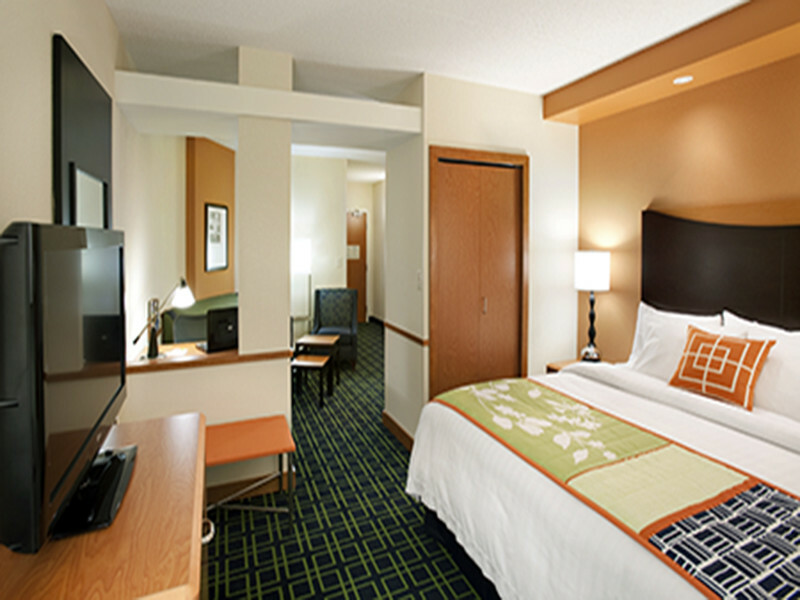 Enjoy modern accommodations in either King bed or two Queen room. 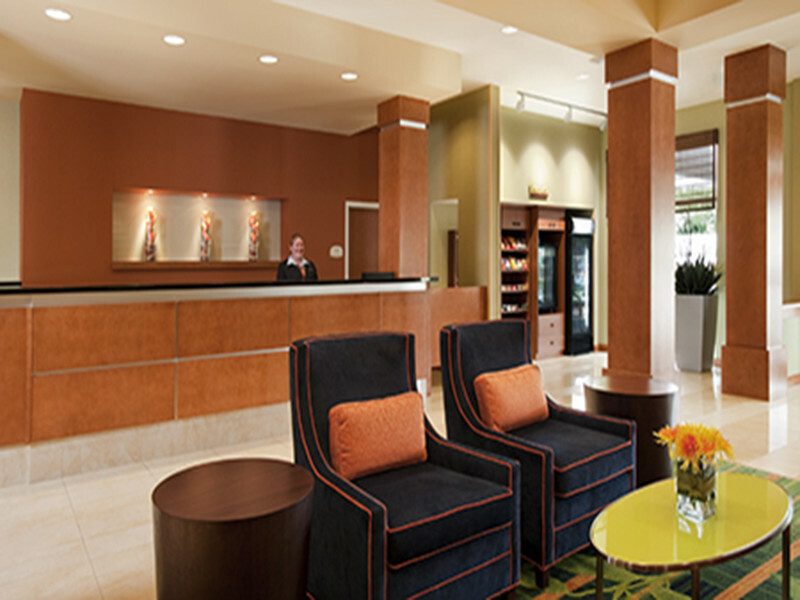 Start your morning off with a complimentary Deluxe Continental Breakfast. 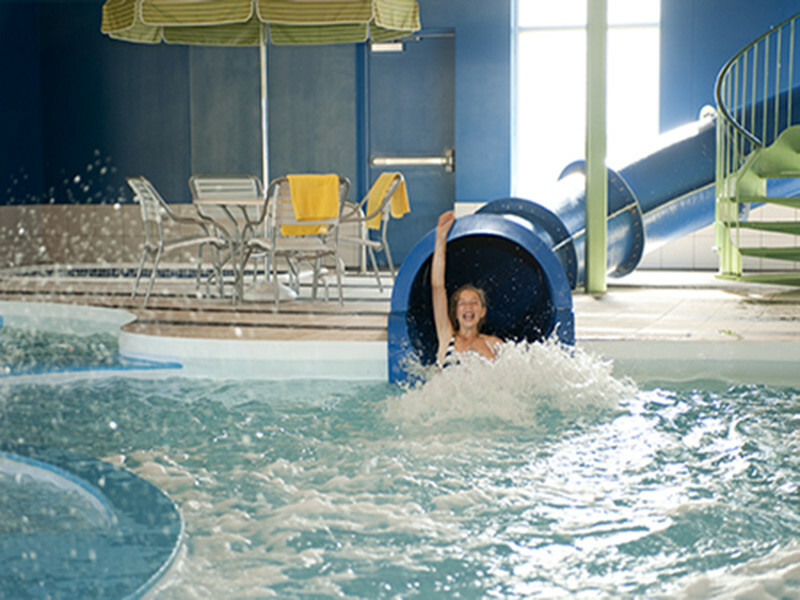 Plan your day using our complimentary High Speed Internet, while the kids can enjoy our indoor waterslide or hot tub. Bringing Spot or Fido on the trip? The Fairfield Inn &Suites is pet friendly and we look forward to welcoming everyone in your family whether two legs or four!